What does the flow look like from the Advocate point of view? How do invites work with SSO? Where are the 'Terms and Conditions' housed when using SSO? 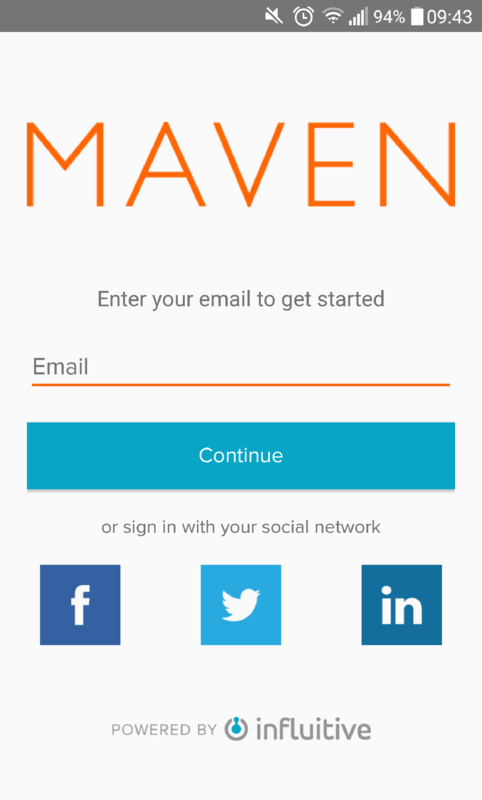 How does the AdvocateHub App work with SSO? If they have previously logged in to your portal and the cookie is still present in the browser then they will be brought directly to the AdvocateHub. If they have not previously logged in and have no cookie they will be invited to enter their login credentials to your platform, upon successful entry of these, they will be brought to the AdvocateHub. An email will be sent to the Advocate which will include a link which they just have to click on and they will be brought back to the login screen to enter their credentials once more before gaining access to the AdvocateHub. 2. You can also provide your Advocates with just your hub URL and they will be able to access. The disadvantage of this is the lack of segmentation. 3. You can send out traditional email invites from our system or Marketo. If you send these the Advocate must use the link provided in these emails or else they may encounter permission issues. If your hub is up and running and has many Advocates already joined up this could cause some issues that can be overcome with some preparation and thought. Let's take this example, if I have signed up to your AdvocateHub using the email address sean@gmail.com but the email address I use for your product or portal is sean@influitive.com. In this case, I try to access the hub and am directed to your product or platform to complete the login process. 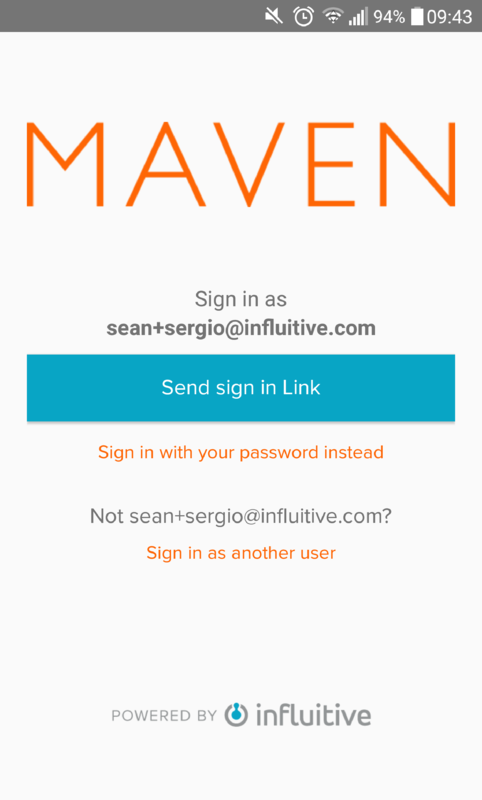 I enter sean@influitive.com and my password and enter the hub successfully but now I will have a brand new account setup as the AdvocateHub did not have an email address sean@influitive.com present, it was looking for sean@gmail.com. We recommend coming up with a strategy of sending communications to your Advocates notifying them of this changeover and letting them know they have to update their email address to match whatever email address they use to access your product or platform. You can do this through email blasts or with a challenge or a combination ideally to try and catch as many people as possible. If Advocate's fall through the cracks we can fix this up for you by merging the duplicate accounts including points and badges but this may take some time to do. Another method you could use to preempt this issue is to gather all the email addresses of your Advocates in the AdvocateHub and then check them against the email addresses in your database. If there is no match for an email address then you can create an account in your database with this email address. This way the person can continue to use the email address they have been using in the AdvocateHub and no duplicate Advocate accounts will be created. Can I have Employees access the AdvocateHub via SSO but Customers access using the traditional method? Using SAML, no, anybody who has an account setup in the platform you are utilizing SSO in will be able to access the AdvocateHub. This is a case of all or nothing. If you want to use SSO then everybody has to login using it. So for example, if you have employees who have accounts in your portal they can login through SSO, but if you have customers who don't have an account in your portal they have no way to login when SSO is enabled in your AdvocateHub. Where are the 'Terms and Conditions' and Consent housed when using SSO? 1. Opening the AdvocateHub App, you will be greeted with a screen like below. The advocate can hit any of the social sign in buttons in order to access the AdvocateHub as long as they have associated any of them previously with their advocate profile. They will be instantly brought to a list of the AdvocateHubs they have access to. The advocate can also enter the email address associated with their AdvocateHub account and hit Continue which will take them to another screen before they can see their list of AdvocateHubs. 2. If the advocate has no social authentications tied to their account and have entered their email address then they should see this option below, here they will have to send a sign in link to their email address. They should instantly receive an email with a link that they will need to follow. 3. Once they follow the link they receive they will be brought back into the AdvocateHub App and will see a list of the AdvocateHubs they have access to. 4. Finally, they click on the AdvocateHub they want to enter and voilá!